A tiny resort, even by island standards, Estellencs is right off the beaten track and home to a perfect holiday of relaxation. Take a little stroll around the tiny streets, indulge in an ice cream in one of the cafes or sit at the small port watching the boats come in, or the sunset over the Tramuntana Mountains. 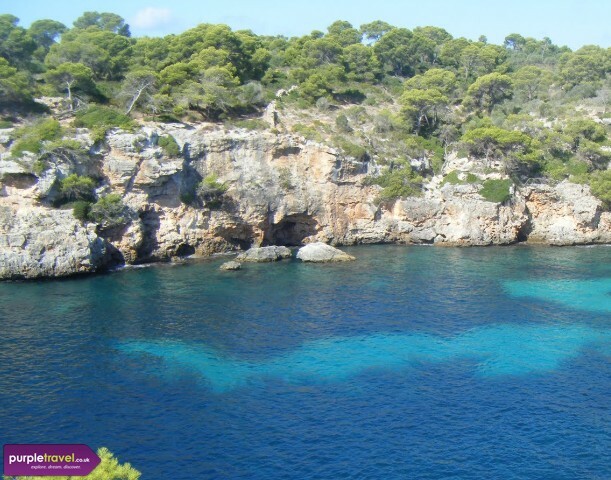 Majorca's tiny resort of Estellencs is a wonderful holiday choice for couples who simply want to relax. Book a great holiday in Estellencs today with Purple Travel. Scenic resort , however very small. We had a pleasant holiday there, and most of all we liked the unusual red rocky beach. Palma was only a half-hour drive so for a couple of days, we headed to the centre of Majorca.